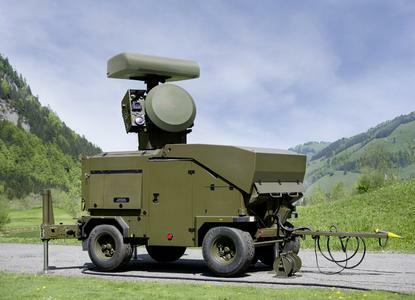 For the first time ever, the Royal Thai Army has awarded Rheinmetall a major contract for air defence technology. The multi-million euro order encompasses four latest-generation Skyguard systems. 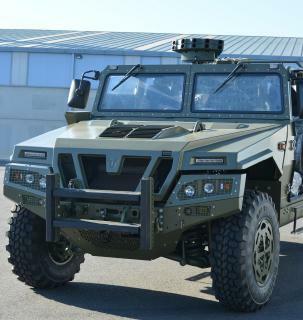 In all, the Group’s Swiss subsidiary Rheinmetall Air Defence will be supplying Thailand with four Oerlikon Skyguard 3 fire control systems and eight 35mm Oerlikon GDF007 Twin Guns. 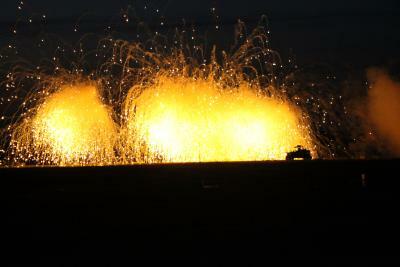 The order also includes Rheinmetall’s tried-and-tested and unique Ahead airburst ammunition and additional services. For Rheinmetall Air Defence, the Royal Thai Army is another new customer in Asia who introduces a 35mm air defence system. 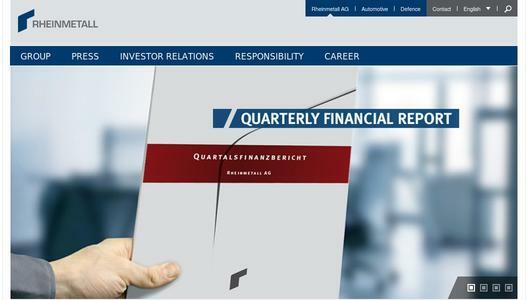 Rheinmetall thus attaches great commercial importance to this recently awarded contract. 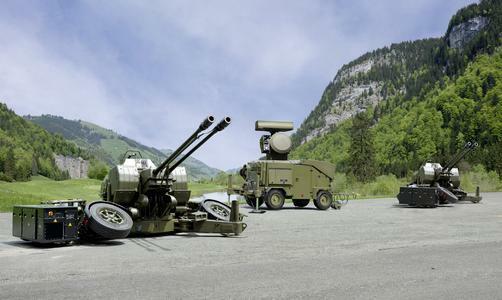 In the domain of cannon-based air defence technology, Rheinmetall is the global leader and the sole single-source supplier of battle management systems, fire control systems, automatic cannon, integrated missile launchers and Ahead ammunition. One of the company’s core competencies is the development and manufacture of advanced air defence systems as well as simulators and training systems.